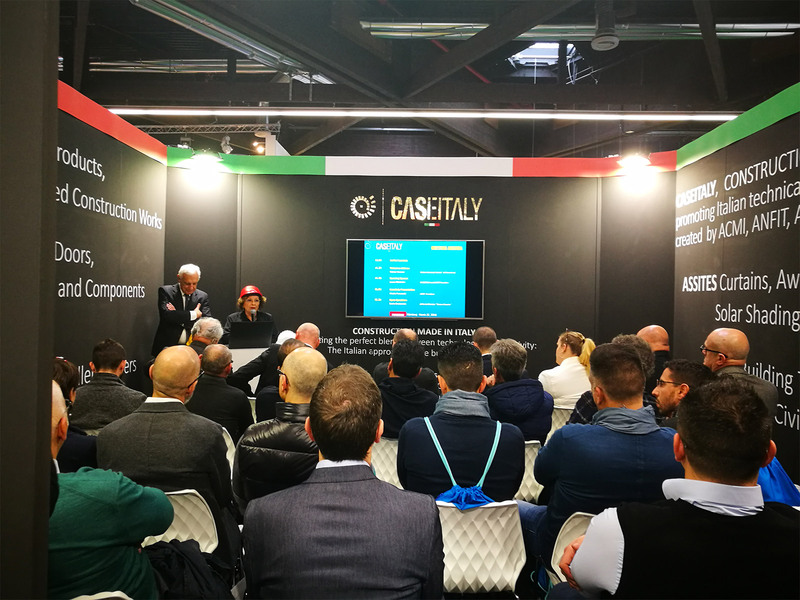 From March 21st to 24th, CASEITALY will take part in the trade fair with a qualified representation of companies to enhance the Made in Italy in the building envelope. 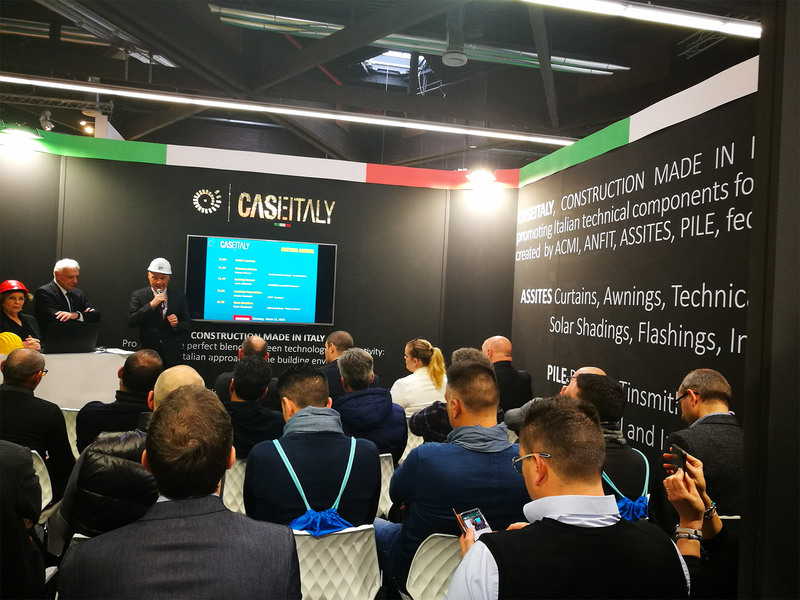 Rome, March 14th, – 2018. 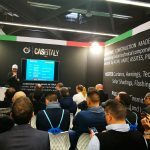 There will be 30 Italian companies representing our country in the CASEITALY stand (Hall 7 – 427) at the next edition of FENSTERBAU FRONTALE, the showcase for the industry that has been meeting in Nuremberg for thirty years. 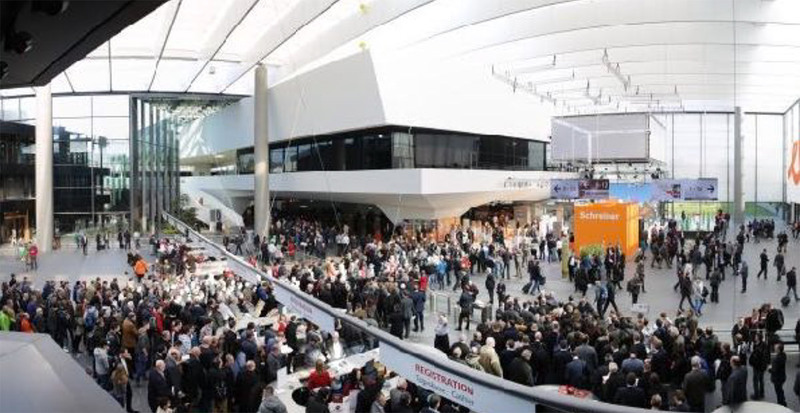 From March 21st to 24th, 2018 the Nuremberg Fair, will be the international meeting point for the field of windows, doors and facades. 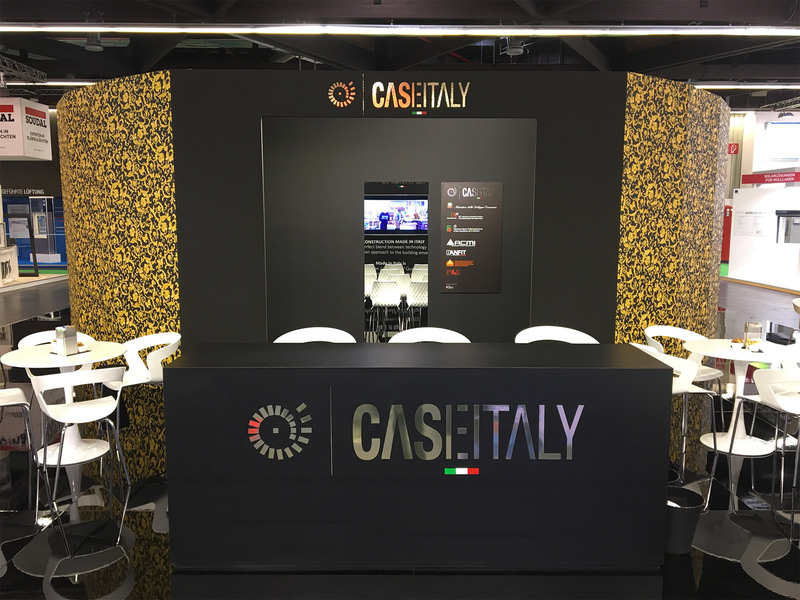 Among the 800 exhibitors of the Fair, from 37 countries, CASEITALY will represent companies suitable to enhance the Made in Italy in the presence of an important international cross-section of the world of architecture, industry, retail trade, crafts, research and development sectors. 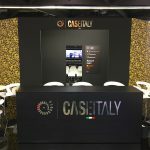 In this way CASEITALY confirms the fulfilment of its commitment. 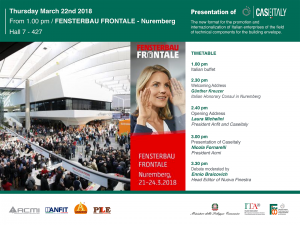 The presence at FENSTERBAU FRONTALE, follows the presentation at the R+T 2018 Exhibition in Stuttgart from February 27th to March 3rd, 2018 for the international fair of solar shading, closures and automation and anticipates the exhibition events scheduled for the coming months at SIB, BUDMA, CONSTRUMAT and BATIMAT. 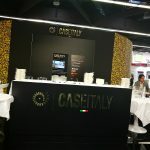 On Thursday, March 22nd, CASEITALY will meet industry professionals in Nuremberg. 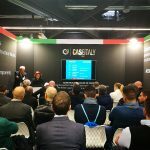 Participants will be welcomed by an Italian buffet from 1.00 pm; at 2.30 pm there will be the opening address of Laura Michelini, President of Anfit and Caseitaly, followed by the presentation of the project by Acmi President Nicola Fornarelli and by a debate moderated by Ennio Braicovich, Head Director of “Nuova Finestra“. 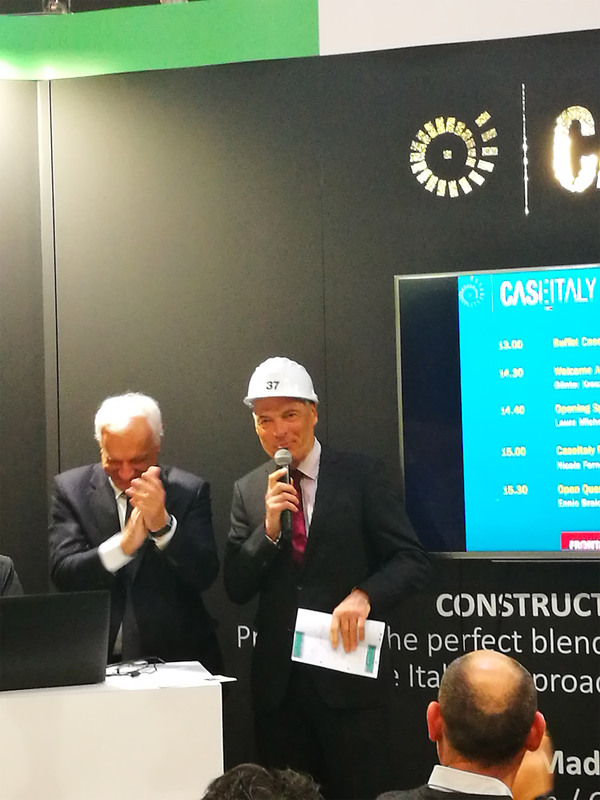 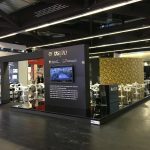 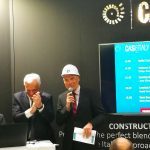 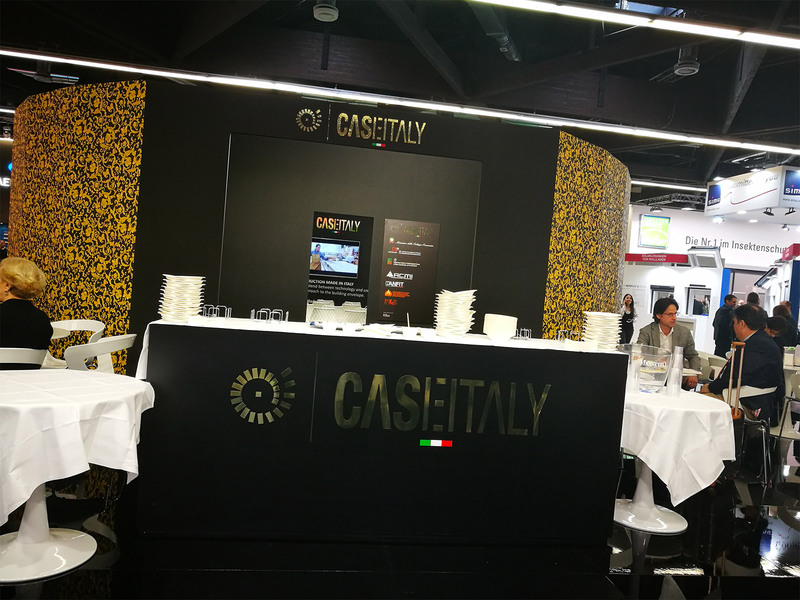 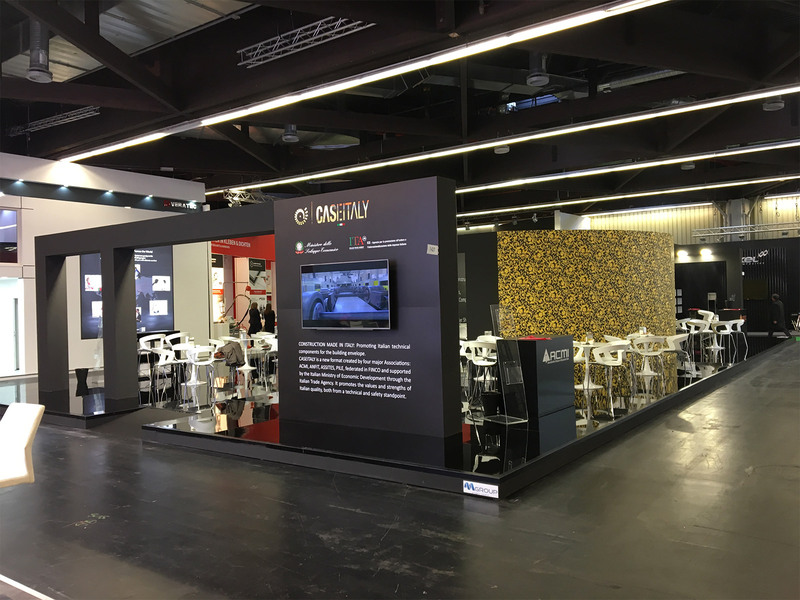 “For Caseitaly it is the official presentation in a fair context – said Laura Michelini, President Anfit and Caseitaly – we have chosen the Nuremberg fair for the recognized value of the international appointment for our sector”.